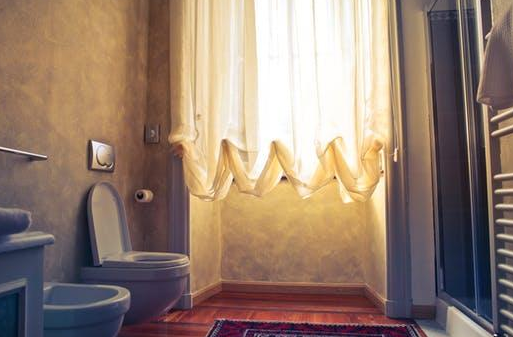 Does your bathroom look drab and run-down? Do you feel like you need a change? Or perhaps you want to get the latest fittings or create more space in your bathroom to suit your latest inspiration style? Whatever your bathroom remodeling needs are, at General Contractors, our incredible craftsmanship will definitely turn all your ideas into reality. A bathroom is where your day begins and ends. It should be a space where you get to relax, rejuvenate and unwind. This is our goal for you. Our talented and highly specialized team has been turning dreams into reality here in Queens, New York and our reputation speaks for itself. We handle different project scopes. From a full-scale gut home renovation or modest kitchen remodeling,we’ve got you covered. 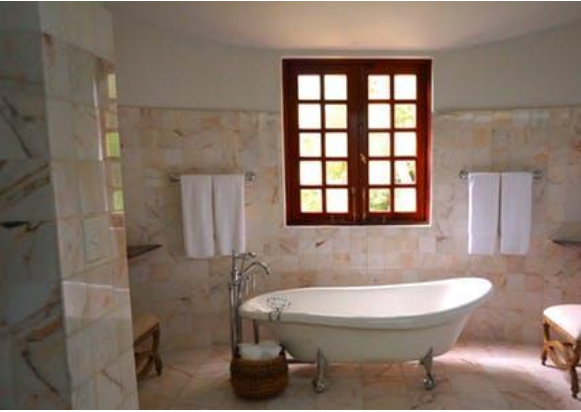 We will turn your bathroom into the space you envision it to be and transform it into your own personal escape. General Contractors offers one of the best home remodelingservices.Bathroom remodeling is among the most popular projects we undertake for home improvement.Whatever your reasons, whether functional or aesthetic, our top-notch, highly specialized professionals will partner with you to craft the perfect bathroom that suits your needs and embraces the latest style and technology. Have you owned your house for a while now? Sure, the style and fixtures must have been fashionable then. They probably aren’t any more. Bathrooms, like everything else, evolve in styles and design. Whether your need change the wall colors, update the fixtures or do a complete overhaul to refresh the look of your bathroom, we will fulfill your every need. Is your family getting bigger? If you need to enlarge your bathroom by adding a shower or tab, we will be your perfect partner. We can also add a bathroom to a floor that doesn’t have one or turn a closet into a half bathroom to create that master suite you have been dreaming of. It may be that you just need more room in your bathroom. Simply give us your vision and our skilled team of professionals will turn it into reality. Are you making the big step and moving in with your significant other? How about a double sink for him and her? Maybe your family has increased in size and you need more storage space to cut down on clutter. If your bathroom is overflowing with product or people, it might just be time for some bathroom remodeling. Let us use our skills to restore convenience and order in your bathroom. Continued exposure to moisture can gradually damage your bathroom. Mold and mildew as well as broken or loose tiles end up being a common feature as the years go by. This can be harmful to your health if left unattended. Our experts will remodel your bathroom, giving it a perfect balance of style and durability that you will love. There is nothing like CFL or LED lights when it comes to lowering energy costs. 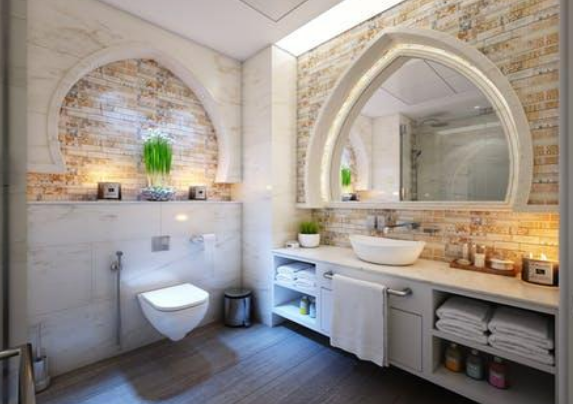 At General Contractors, we install water and energy saving devices that will not only lower your costs but will also add that classy stylish look that your bathroom deserves. You might have just purchased your retirement home. 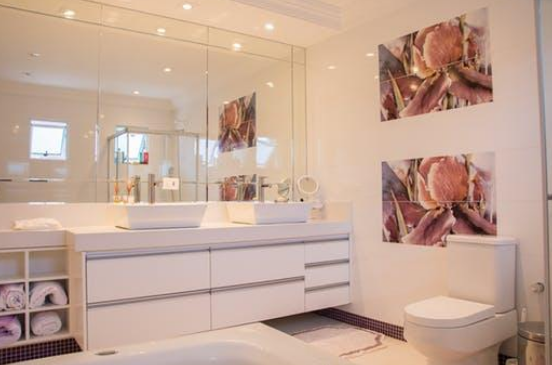 As you grow old, a bathroom that accommodates your age is a perfect idea. It might be time to make those much needed changes. Remodeling your bathroom to better serve an ageing relative moving in with you could be another reason to remodel. With additions such as rails and ledges, we will work with you to create a safe, practical and stylish bathroom that suits your needs. In Queens, New York, bathroom renovation and remodeling is a common practice by home owners looking to sell. With our pro’s handling the job, high quality workmanship transforms your remodeled bathroom into an asset, increasing its resale value significantly. Nobody wants to buy a house that looks and feels as old as it is. That cosmetic overhaul could be what’s standing in-between you and those extra $$ on your house. Let us transform your bathroom for you. You won’t regret it. Come up with your vision and goals. Contact us and schedule an appointment. We will give you an estimate duration that the project will take along with a quotation that will cover both labor and equipment for the entire project. All that’s left is for you to sit back, put your feet up and let us do the rest!